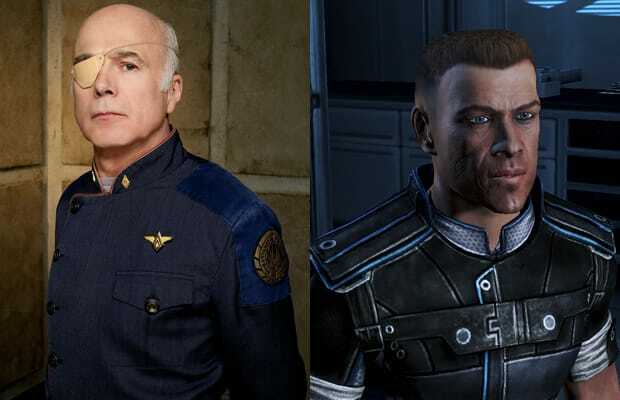 If Commander Bailey hit the sauce half as hard as Colonel Tighe did in BSG, the Cerberus attack on the Citadel in ME 3 would have probably gone even worse. We couldn't help but imagine Tighe's scruffy beard and signature eye patch on Bailey's ugly mug every time we heard the Colonel's voice coming out of it. Did that make us trust him any less? Nah—actually, it was kind of endearing.